Pvt. Charles F. Dennis, son of Mr. and Mrs. O. J. Dennis, graduated from Hollister High School. 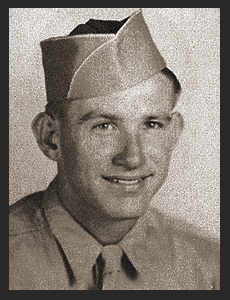 Entered the Army in Sept. 1945, trained in Camp Roberts, Cal.